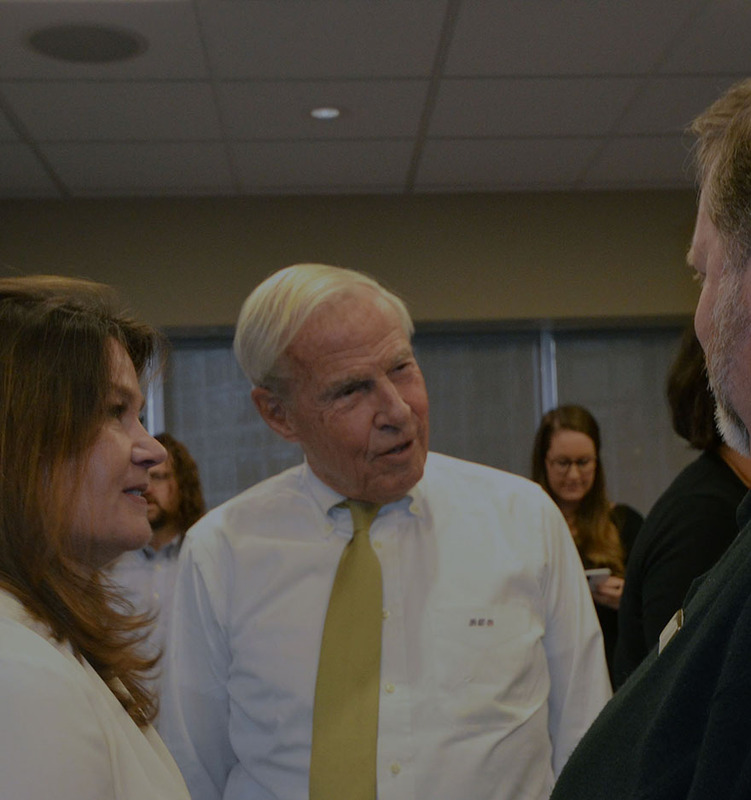 The Regents of the University of Colorado comprise the governing board of the University of Colorado system. Established under Article IX, Section 9 of the Constitution of Colorado, the board has nine voting members serving staggered six-year terms. One regent is elected to represent each of Colorado’s seven congressional districts, with two others elected by the state at large. 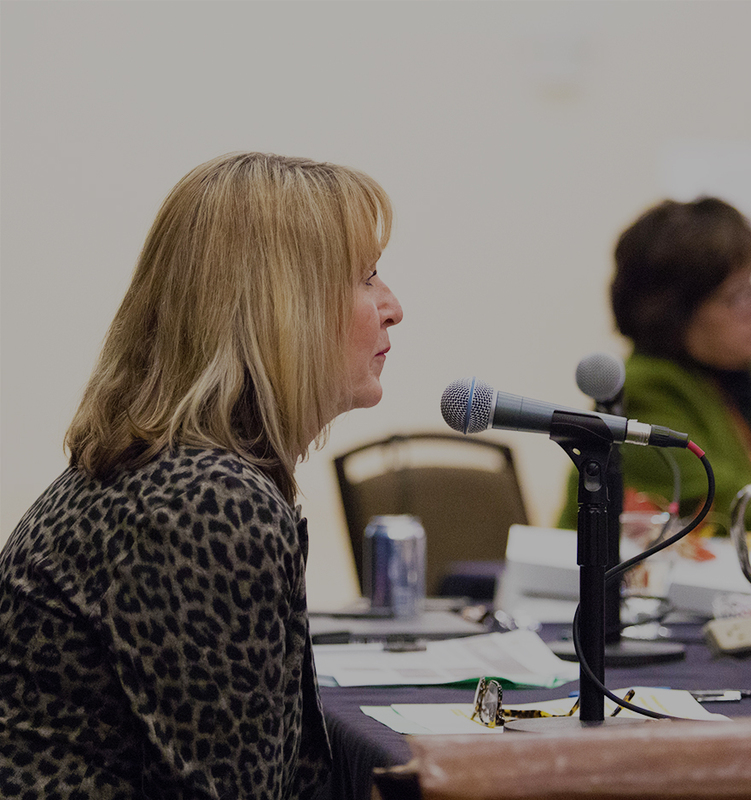 The board is charged constitutionally with the general supervision of the university and the exclusive control and direction of all funds of and appropriations to the university, unless otherwise provided by law. University of Colorado President Bruce D. Benson is the CEO and chief academic officer of the University of Colorado. He oversees a system of four campuses that serve 65,000 students with 35,000 employees. 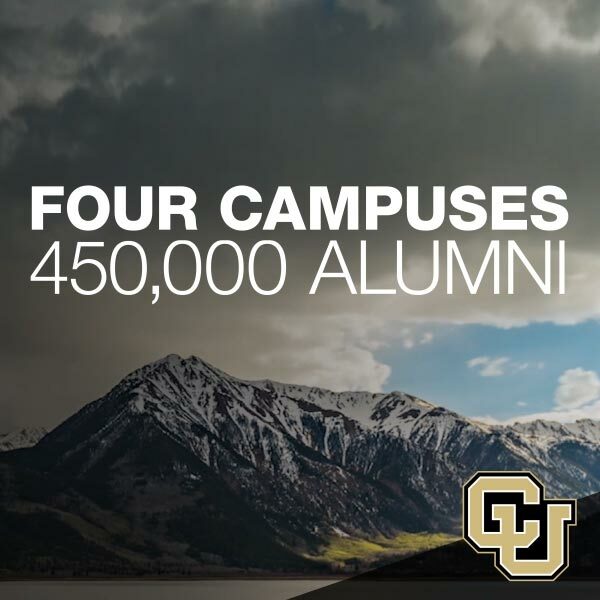 The University of Colorado advances the economy, health and culture of Colorado and beyond, graduating 424,000 students who have become catalysts in science, business, arts, health and community growth. CU’s four campuses feature top-tier faculty and hands-on learning opportunities in an environment where students thrive. At CU Boulder, undergraduate and graduate students put their knowledge to use in areas of study ranging from archaeological finds in the arctic to improving the classroom experience at K-12 to working with NASA to conduct research in space. CU Colorado Springs, the only graduate research institution in southern Colorado, offers more than 70 degree programs and has strong ties to business and government agencies with leading-edge education in cybersecurity and health care. CU Denver, located in downtown Denver, offers globally recognized programs in business, engineering, public affairs, computer science, art and digital media, and a wide range of online course and degree offerings. The CU Anschutz Medical Campus is a world-class medical destination at the forefront of life-changing science, medicine and health care through 42 highly rated degree programs including medicine, dentistry, pharmacy, nursing and public health. 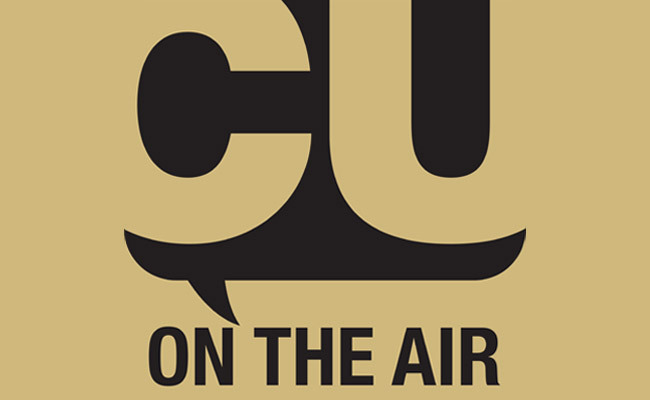 CU on the Air, the University of Colorado podcast, features CU’s leading-edge faculty and their life-changing advancements and discoveries. 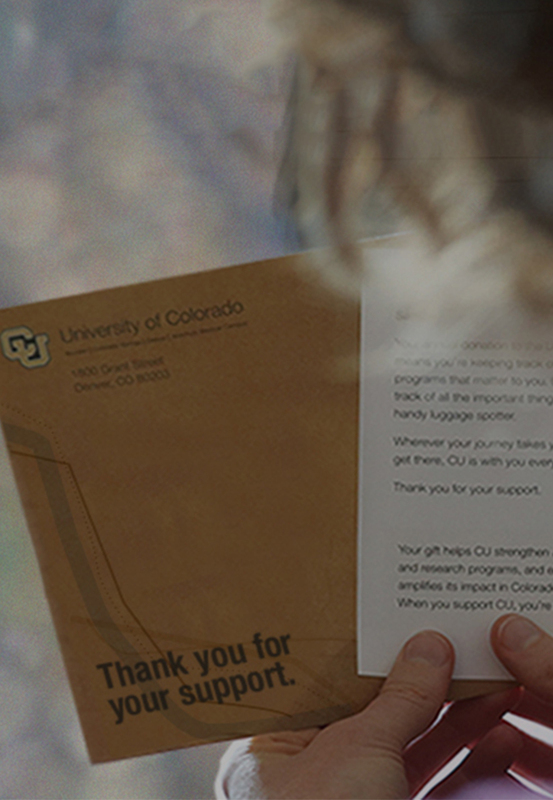 Subscribe and learn about the fascinating work we do at CU, and how it impacts you.